President Hadi flees to Saudi Arabia following a coup by the Houthis in Yemen. But did he in fact allow this coup to take place because he wasn't in control of Yemen at all? 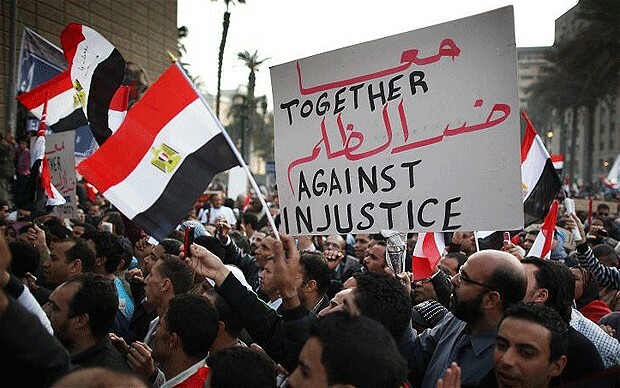 Was Yemen being run in the background by the ousted former President Saleh, who was kicked out in 2011 following arab-spring style demonstrations? An Al Jazeera documentary, The Road to Sanaa, has shed light on what led up to the apparent 'soft coup' in September 2014 when the Houthis took control of the capital Sanaa without any real opposition from the Government. I remember at the time being mystified by this turn of events. What kind of Government simply opens the gate like that unless there is something more sinister going on behind the scenes? 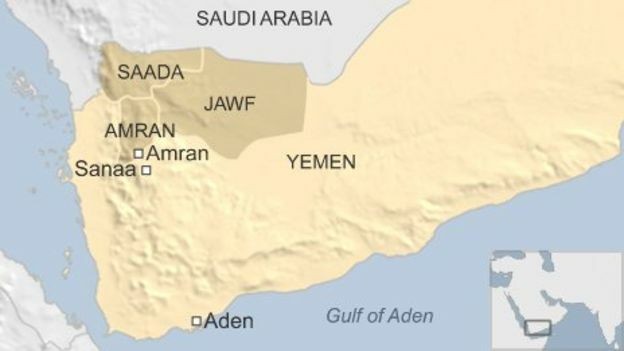 The Al Jazeera investigation centres around the fight for Amran, a city north of the capital and a key gateway to Sanaa for the Saada based Houthis. 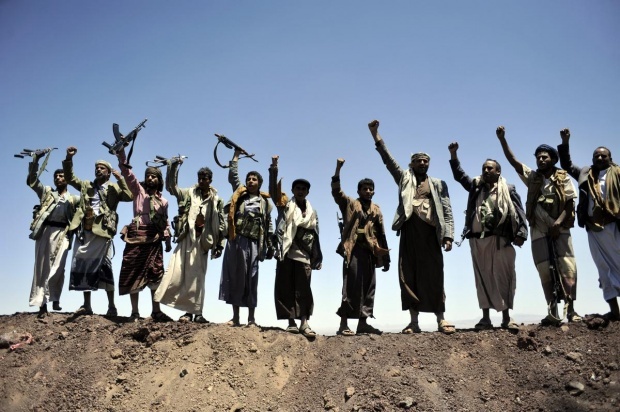 Lead by General Al Qushaibi, the Yemeni Army brigade sent in to defend the city, against the Houthis, was actively betrayed by Hadi and his government who, despite a personal pledge to the General to send additional weapons and reinforcements, never did. In fact, the supply line to the brigade was cut and forces allied to the former President Saleh even switched sides to join the Houthis. After several months of a long and bloody fight with the brigade's stocks of food and arms dwindling, morale was low and suspicions about what was going on growing. This was heightened when the Yemeni Defence Minister visited the besieged city…… but instead of visiting General Al Qushaibi and his troops, he visited the Houthis instead! 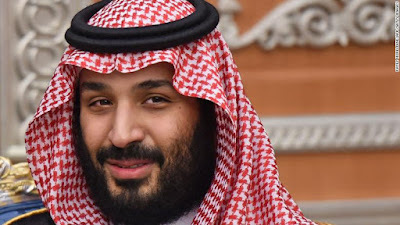 A clear snub to both Al Qushaibi and the tribal leaders fighting alongside him, and an indication as to which side the government were really on. The Presidential commission ordered a ceasefire, told Al Qushaibi (pictured left) to leave the city and surrender his weapons to military police. He refused. With a ceasefire still in place, the Houthis were tipped off to attack the brigade HQ where Al Qushaibi was holed up with 3 of his officers, after telling his young soldiers to save their lives and flee. The General was killed and his body not released to his family for another 12 days. There was clear evidence that he had been gruesomely tortured and brutally killed. 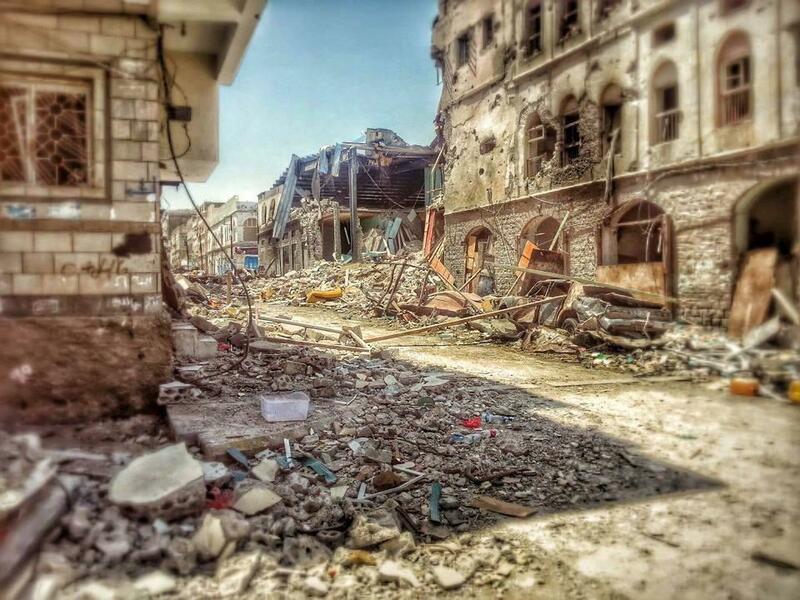 Only two months later in September 2014, the Houthis entered Sanaa and took control of the city. 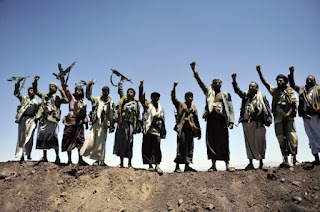 6 months after that in march 2015, a full scale civil war broke out, Hadi fled to Saudi Arabia and invited the Saudis to launch air strikes on the Houthis with catastrophic consequences for the Yemeni population. 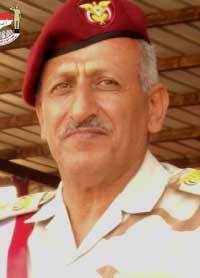 Only 8 months previously he had sacrificed a General and his entire brigade to allow the Houthis to gain ground. 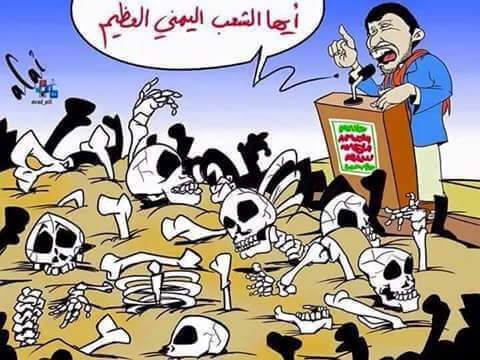 Many of my Yemeni friends are members of the Southern separatist movement, the Hirak Janoubi. They always told me that Hadi was simply a puppet of former President Saleh. I often wondered if this was true or their understandable suspicion of a Sanaa north-centric government elite. However you see it, its an extraordinary about-turn! 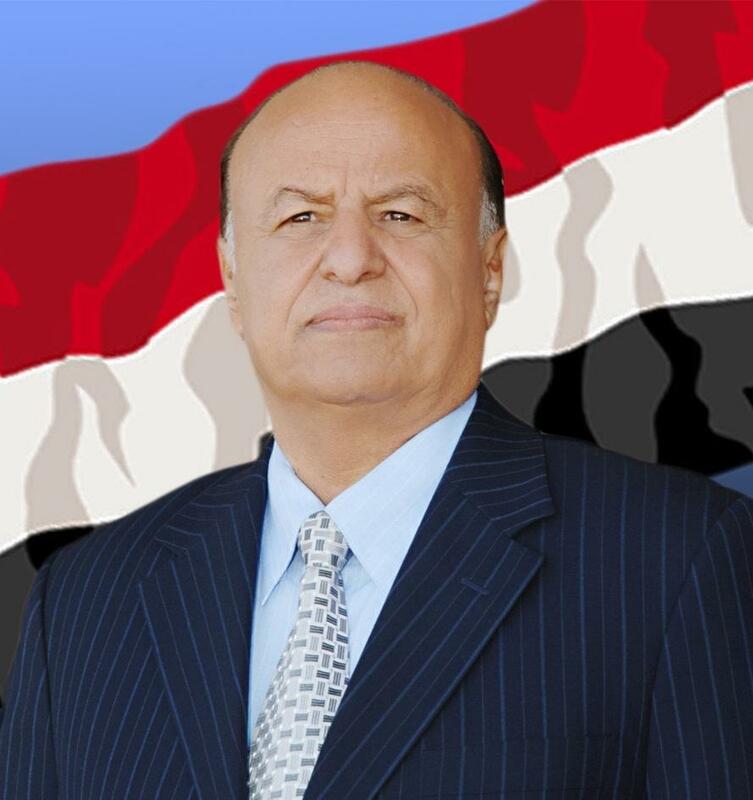 After Hadi fled to Aden earlier this year, he held a meeting with tribal leaders at which he told them that Saleh's alliance with the Houthis, backed by Iran, had been responsible for the fall of Sanaa in September last year. Hadi also accused his predecessor (pictured left) of trying to scupper the transfer of power to him which was backed by the international community, by conspiring with Iran and the Houthis. Not only a gateway to Sanaa, Amran was a key political battle ground. It was a stronghold of the Al-Ahmar family and Sunni Al Islah (Reform) party, who as well as being key opponents and rivals to the Houthis, also participated in the ousting of former President Saleh from power in 2011. 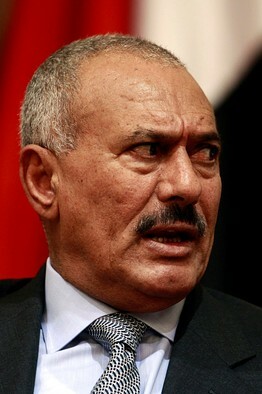 One of the founders of the Al Islah party was one of Saleh's own cousins, General Ali Mohsen Al-Ahmar, a Major General in the Yemeni Army, whose relationship with the former President had deteriorated over the years, culminating in his pledge to protect the 2011 anti-government demonstrators, alongside General Al Qushaibi. After Hadi became President, one of the first things he did was to sack Mohsen as part of a military restructuring plan. Hadi may have been the front man but clearly Saleh was still exerting significant influence over him and the government and military. Its now widely acknowledged that Saleh's intent was to destabilise Yemen in an effort to remove Hadi and regain power. Indeed this is why the US imposed sanctions on him in November last year. Sadly it came too little too late and we are where we are now - with Yemen in a catastrophic state of crisis, cities completely destroyed, thousands dead and millions now facing famine. What price the hunger for power? What and who will be left to rule? And how, if the country ever finds peace, will the people re-build?